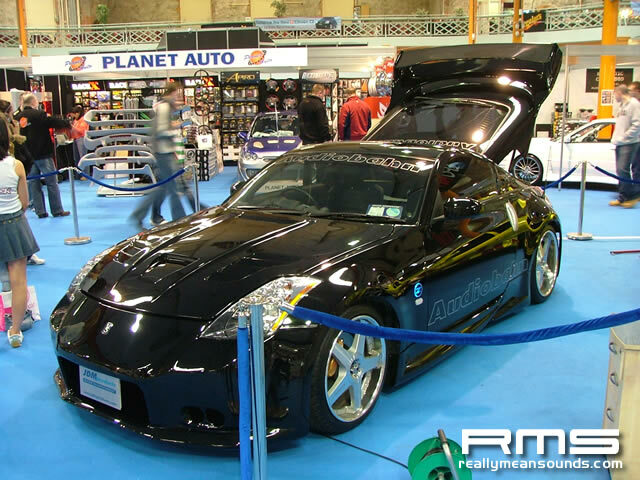 Richie Lavin and Xtreme Promotions brought the first proper modified car show to the RDS three years ago, and the easter event is now known as one of the most popular in Ireland. 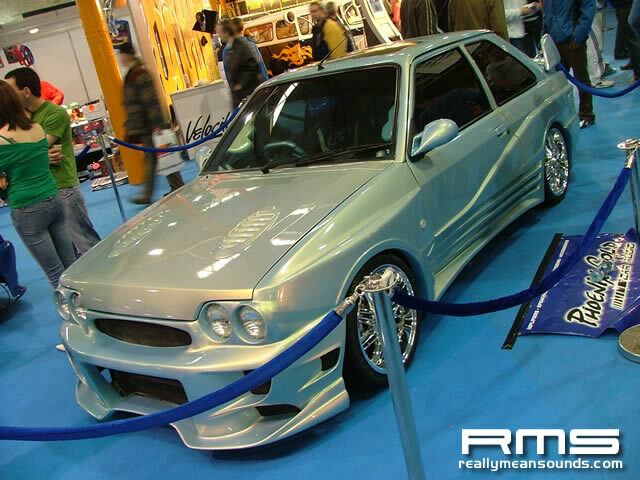 It was the first chance for people to see my newly acquired Skyline on the RMS stand along with Mark Scotty’s Cavailer Turbo and Andy Robb’s Civic. 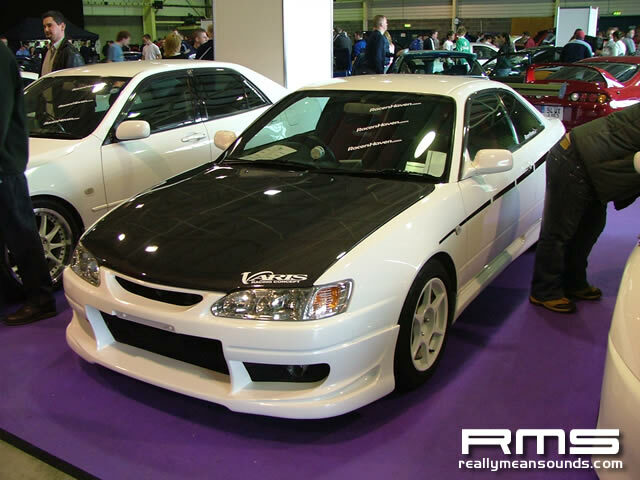 Jason Cameron didn’t make it as far as Dublin in his Golf as he was involved in an unfortunate accident and wasn’t able to show his car but Sammy Kerr kindly stepped in at the last minute and offered his stunning Subaru Impreza P1. 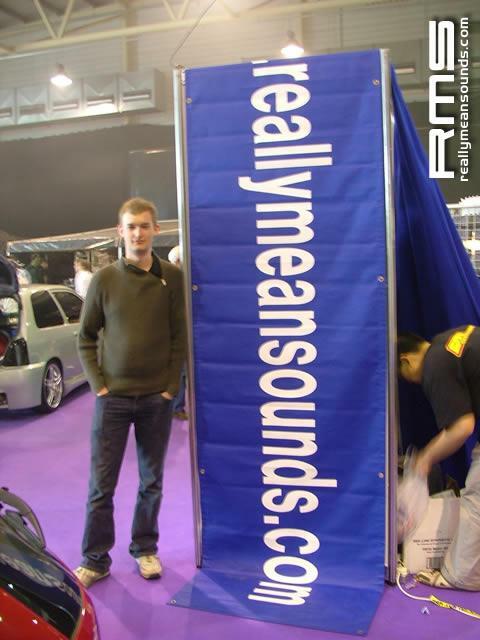 Steer from the Rear were also unable to make the show apparently due to insurance reasons. 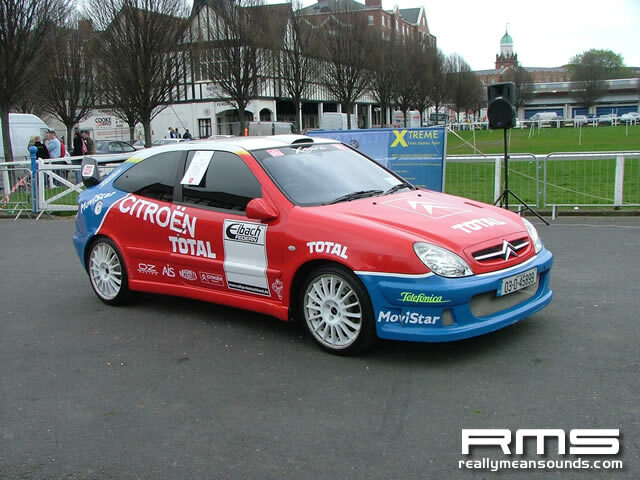 The setbacks didn’t deter the huge crowds from storming the gates as usual. 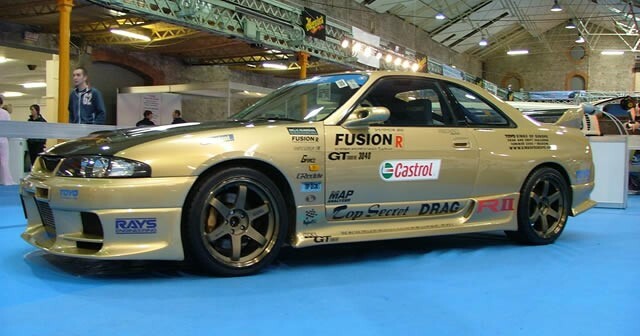 The standard of cars is always pushed at this event, and I noticed far more Japanese cars, drift cars and the like – my skyline being one of a handful. 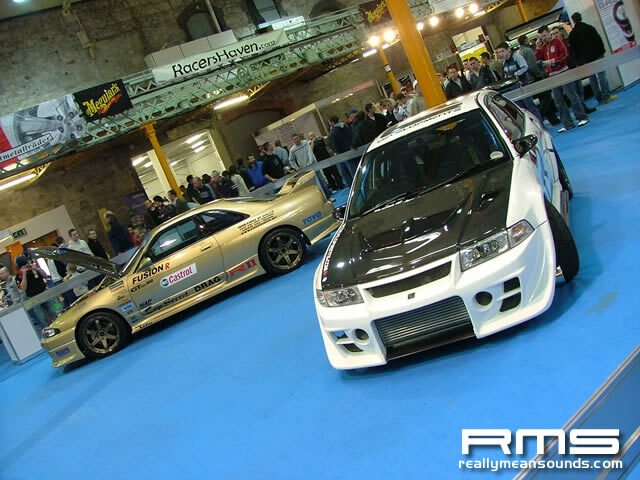 One that caught my eye was the gold <em>Top Secret</em> 1000bhp Skyline parked up beside the <em>RC Developments</em> 930bhp Lancer Evo. 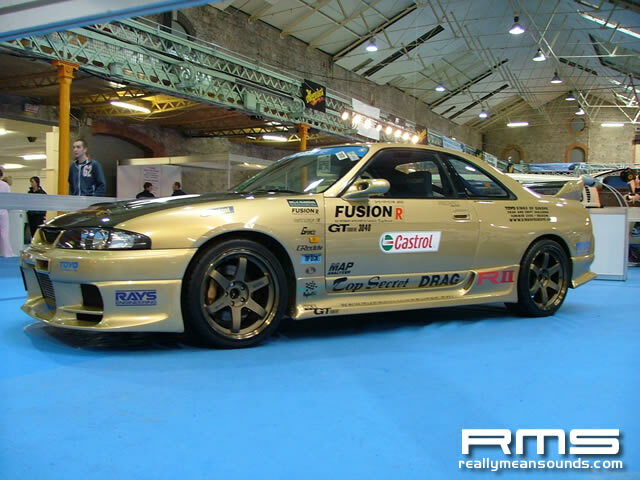 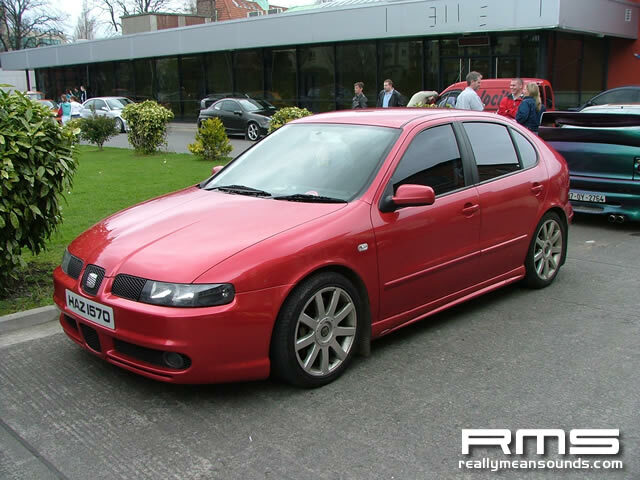 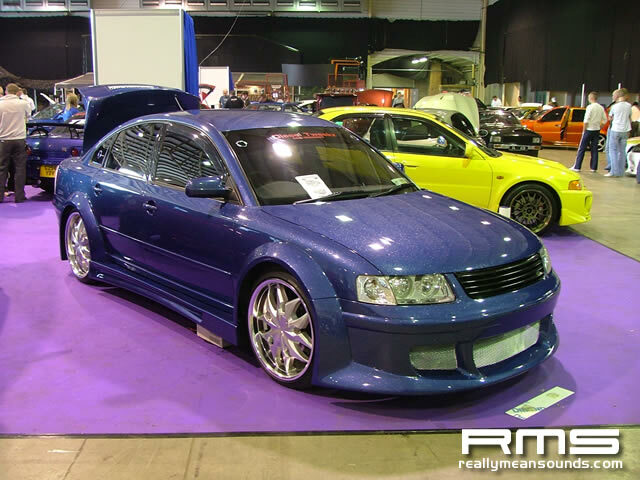 Magazine <em>Modified Motors</em> were also displaying one of their latest feature cars, the claimed ‘most powerful skyline in Ireland’ with a mere 700 bhp! 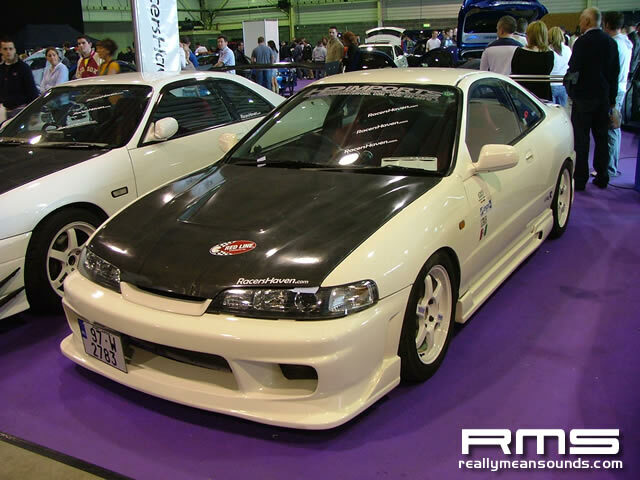 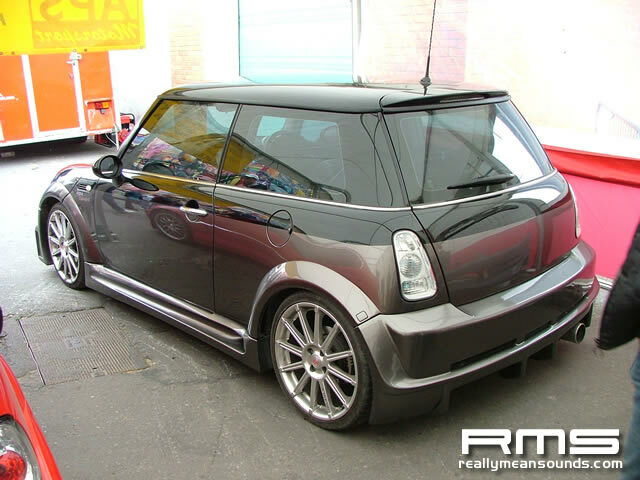 The RMS stand was placed opposite the CruiseIrl stand which sported among other things the Track Day Performance GTR Skyline. 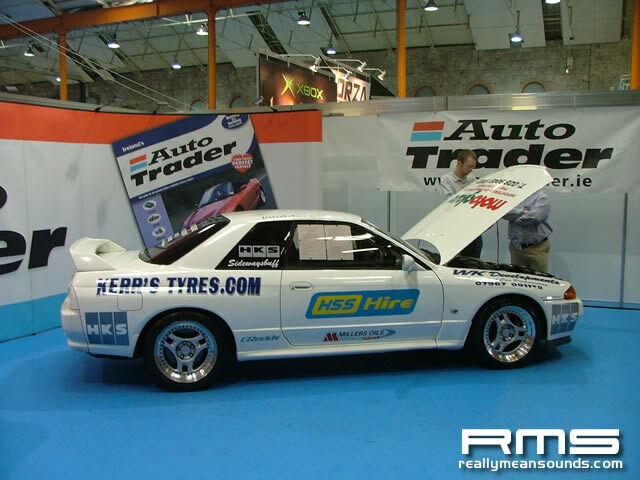 Not to be outdone, our own Mark Luney was on the Autotrader stand with his R32 GTR. 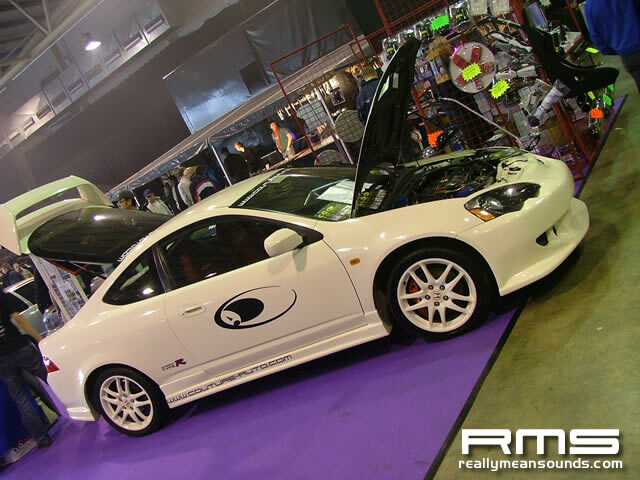 Both cars will be seen at the upcoming D1 Drift Series events this year. 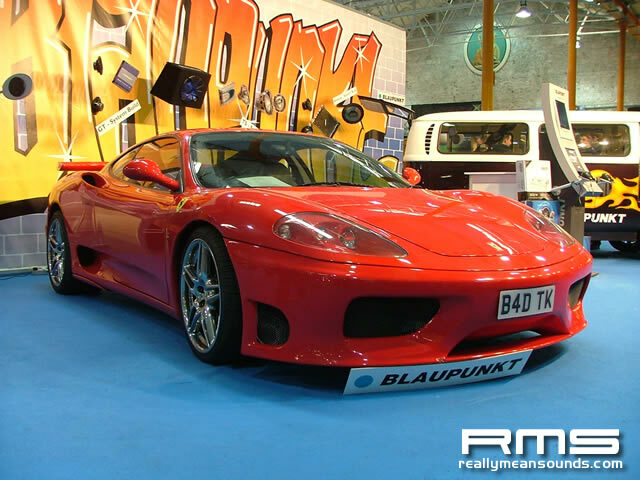 D1 themselves had a sizable contingent of cars on display showing the sport is most certainly increasing in popularity.